It's also the biggest one in Southeast Asia! 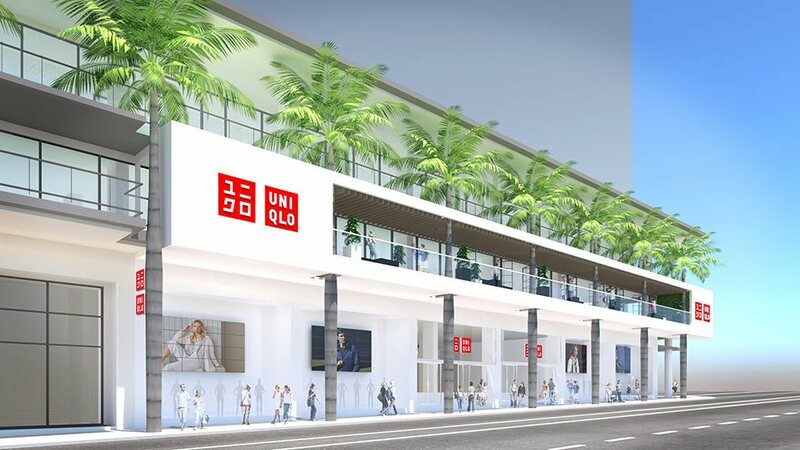 Get ready to shop 'til you drop because Uniqlo's largest store in Southeast Asia just so happens to be located in the Philippines! 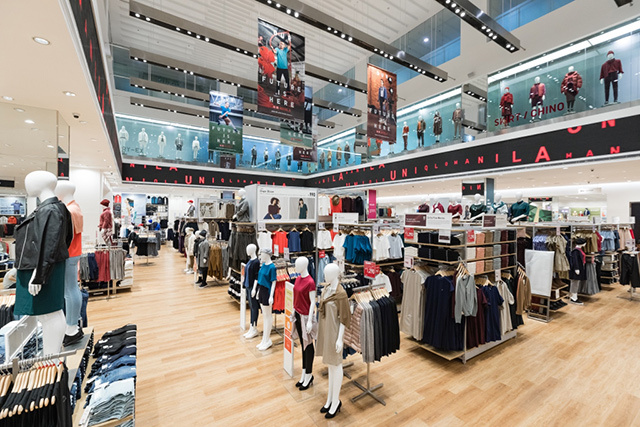 Opening tomorrow, October 5, to mark its sixth year in the country, Uniqlo Manila will be the brand's first ever flaghip store at Glorietta 5 with two floors covering an impressive 4100 square meters worth of space. 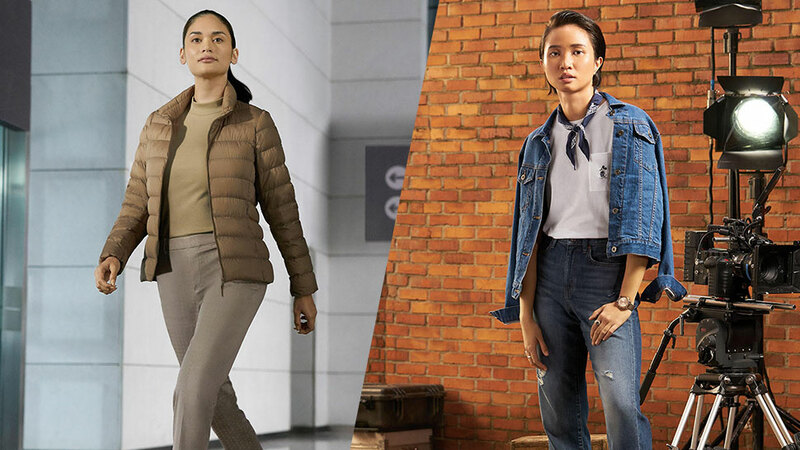 The flagship store not only promises the latest up-to-date collections from Uniqlo, it also boasts of a "cutting edge retail experience" as it incorporates local taste with global flavor, showcasing the very best of the brand perfectly tailored to the Filipino consumers. Check out some of the store's features below! 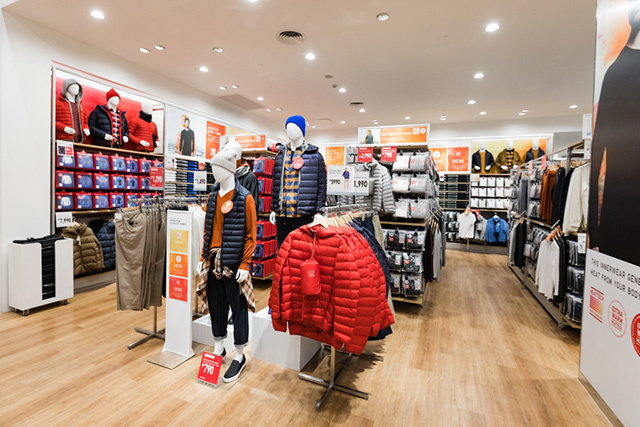 This section is dedicated to Uniqlo's technology products (AIRism and HEATTECH) for the ideal innerwear. 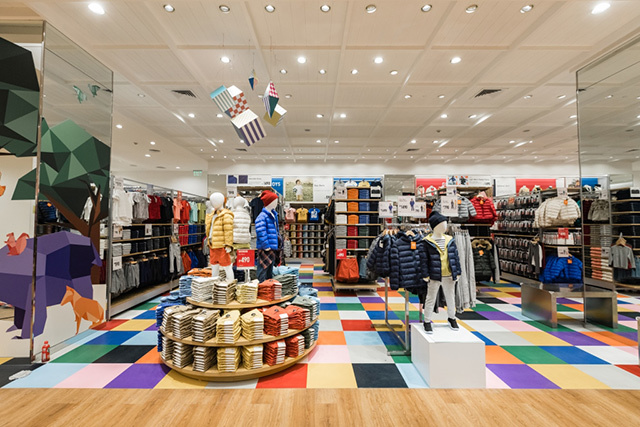 Here's a peek at the colorful display of Uniqlo's children's wear. 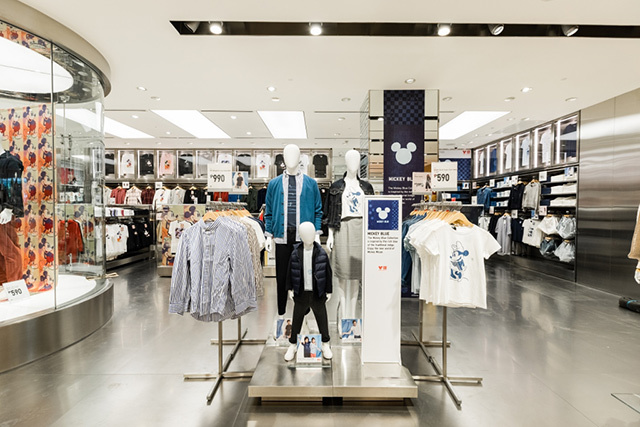 This area will showcase Uniqlo's most popular collections such as MAGIC FOR ALL, Hokusai Blue, SPRZ NY, JUMP50th, and Minions, to name a few. 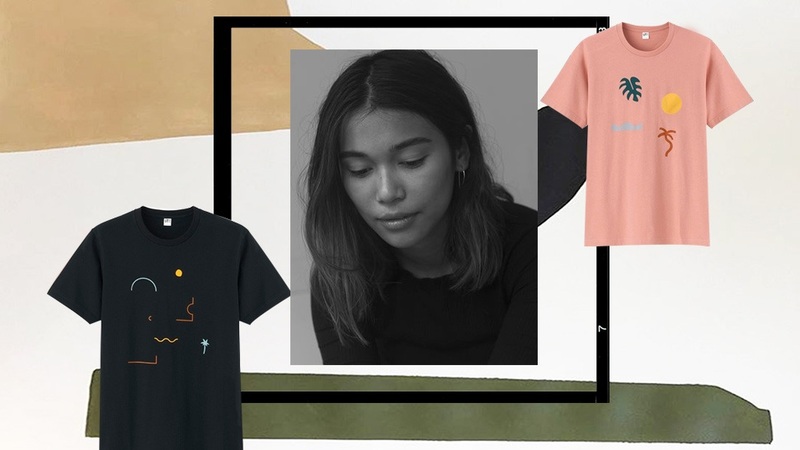 Also available is the collaborative design project between Japanese stylist Shun Watanabe and visual artist Leeroy New, who's one of the hailed Uniqlo Manila Future Heroes. 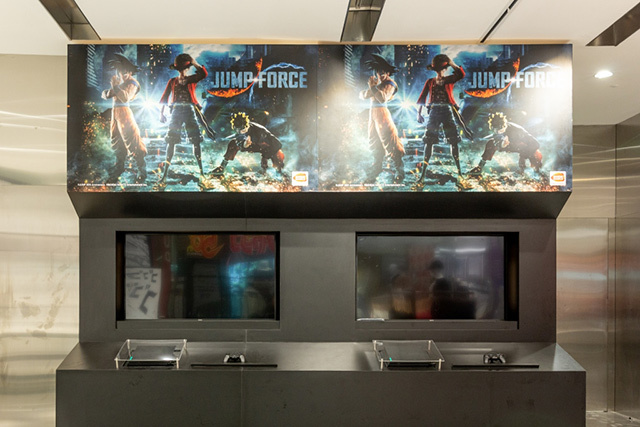 While shopping, customers can also try out in advance Bandai's newest game, Jump Force, to be officially released on 2019. 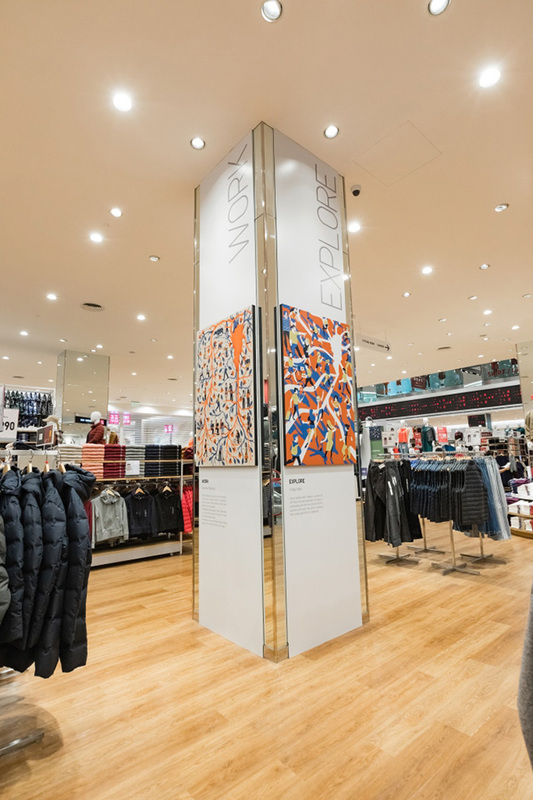 You can even find art murals showcasing the everyday Filipino experience around the store. The store will also feature rotating mannequins and LED displays. 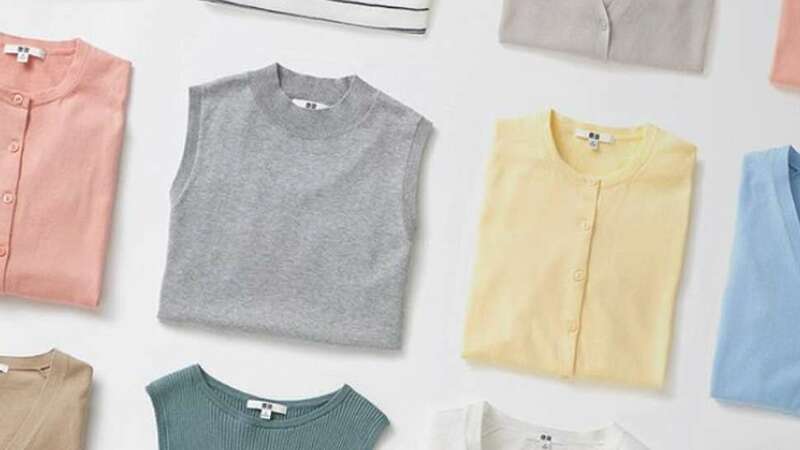 Don't miss Uniqlo's limited special offerings to celebrate the flagship store opening! 1. Starbucks Surprise treats for those early in line on October 5. 2. 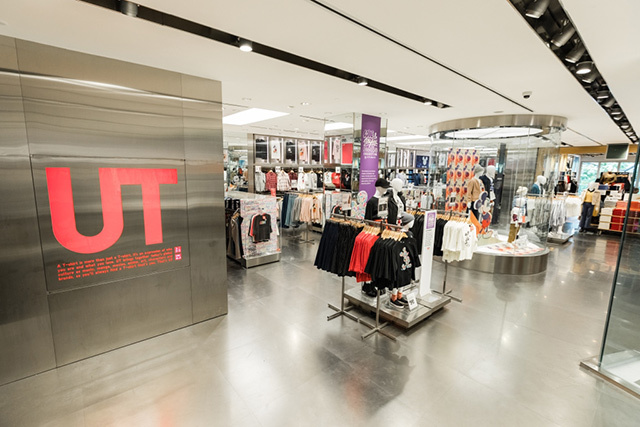 Limited Edition Uniqlo Manila Sensu Fan for any purchase made from 10 a.m. to 12 p.m. on October 5. 3. Limited Edition Uniqlo Manila Tote Bag for a minimum, single receipt purchase of P5000 from October 5 to 7. 4. Limited Edition Uniqlo Manila Tumbler for a minimum, single receipt purchase of P5000 from October 5 to 7. 5. Free Parking for the first four hours for a minimum, single receipt purchase of P1500 on October 5. 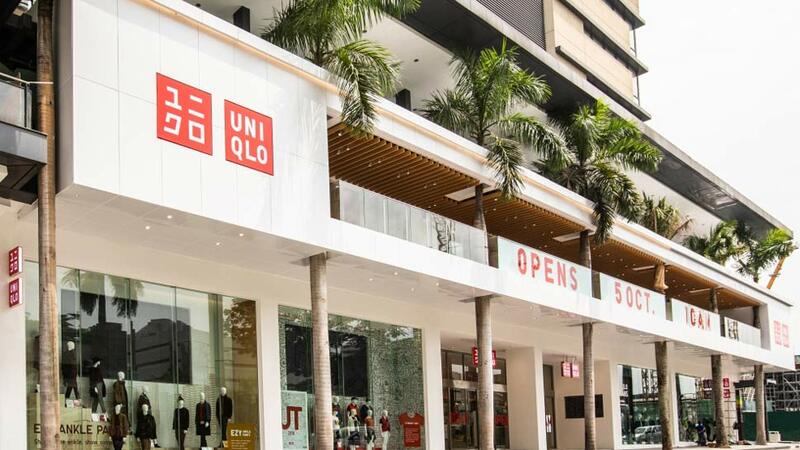 You can find Uniqlo Manila in Glorietta 5, Ayala Avenua, Makati. Race you to the stores! 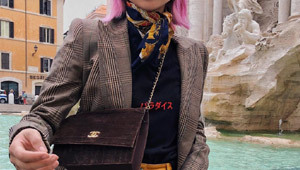 Are Chanel Bags Made With Real Gold?